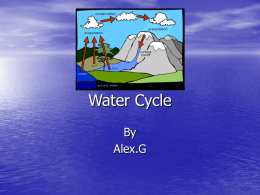 "Water Cycle". 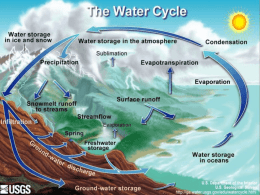 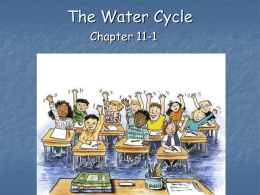 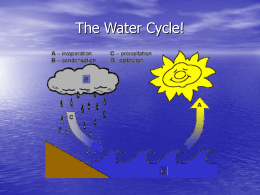 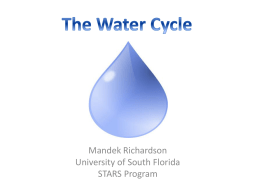 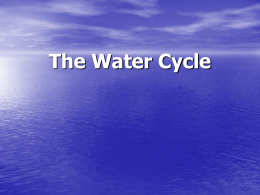 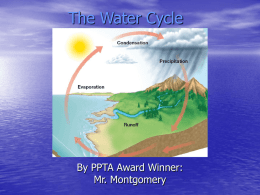 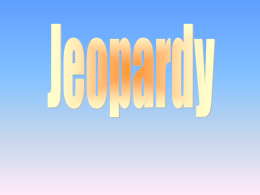 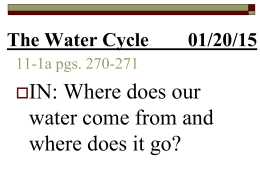 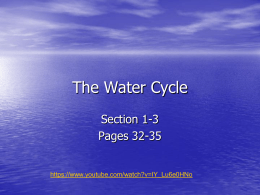 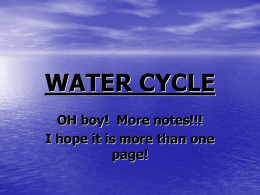 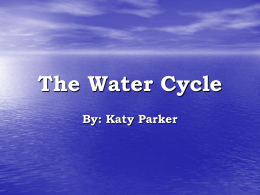 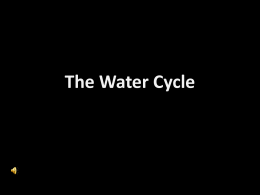 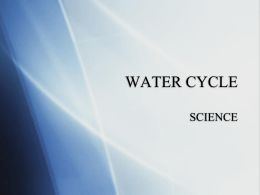 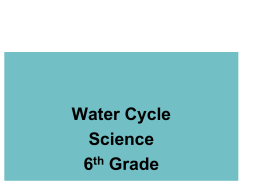 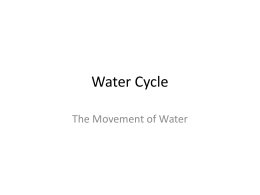 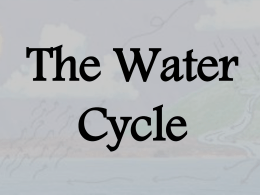 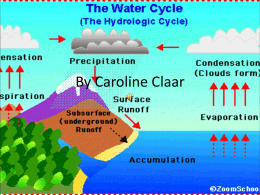 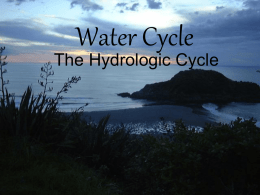 WHAT IS THE WATER CYCLE? 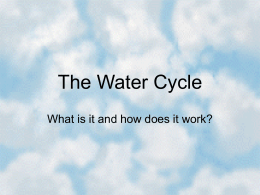 This is how clouds form. 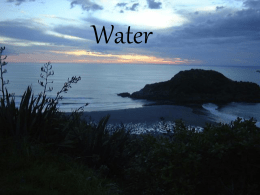 The water seeps into the ground.